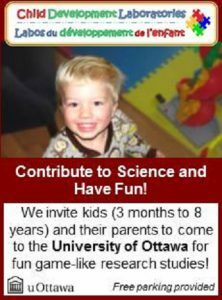 Taking a tour of Parliament is an interesting, fun, educational and free activity for kids! 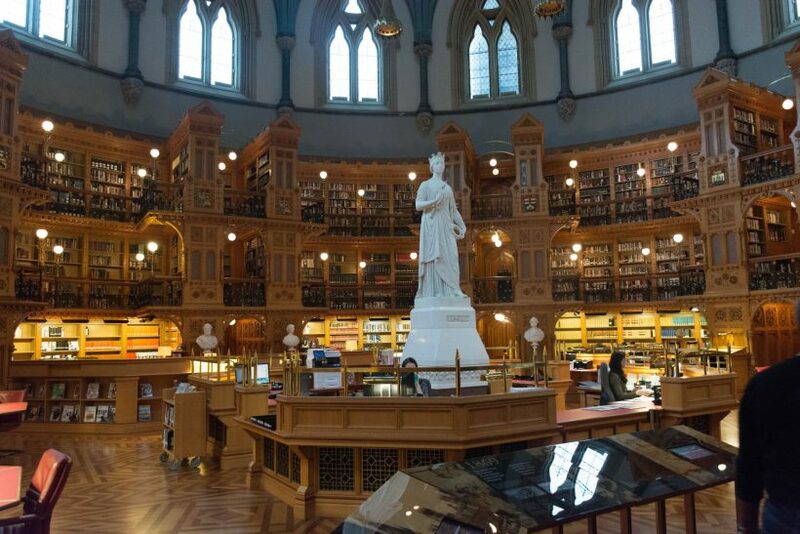 You can tour the Centre Block year long. 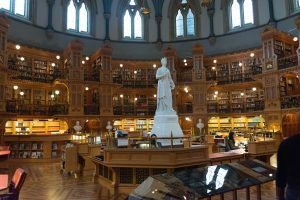 You will be able to visit the library, the Commons and Senate chambers (when they are not in session), and the Peace Tower. 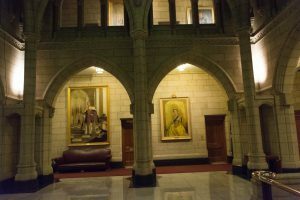 You can also tour the East Block from July to early September and visit restored heritage rooms. If you are visiting in the summer, you can even also tour the grounds, watch the Changing of the Guard in the morning and then go for a walk in the ByWard Market or along Rideau Canal. Tickets to tour the Parliament are FREE, however, you can’t book ahead of time. 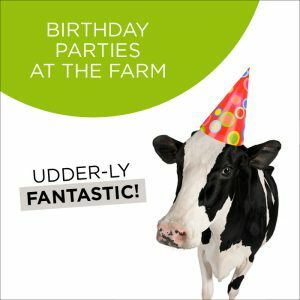 You need to present yourself the day of the visit at 90 Wellington Street (across the street) in order to redeem your tickets. Ticket office opens at 9am but it is suggested to arrive early in order to pick the time (and language) of your choice. 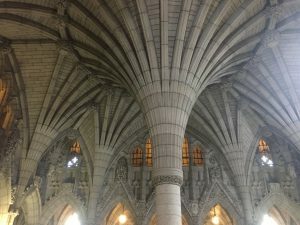 *We would not recommend touring Parliament with children younger then 6 years old as the tour is about 40 minutes long. What dates can we take a tour with children ?